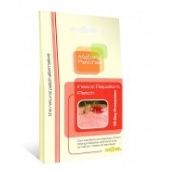 Natural Patches product range offers drug free, transdermal & hydrogel patches. 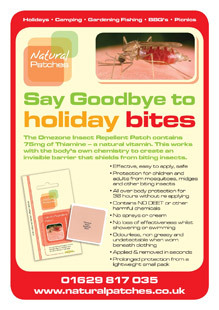 Natural Patches range of topical skin patches provide a number of holistic treatments to help with the symptoms of headaches, joint pain, children’s fever, PMT, menopause, impotence, insect repellent and also patches to aid weight loss, all offering a drug free alternative to many chemical products and medications. More and more people are requesting natural alternatives to traditional remedies and this is exactly what the Natural Patches provide. Already popular in the USA and Australia, these revolutionary holistic treatments use only plant and herb extracts, renowned for their complementary medicinal qualities. All the products in the range are completely natural, so cause no harmful side effects and can be used repeatedly, as required. As the patches are applied directly to the skin, the ingredients are absorbed straight into the blood stream, where they start to work faster and more effectively than medications or herbal remedies taken orally..